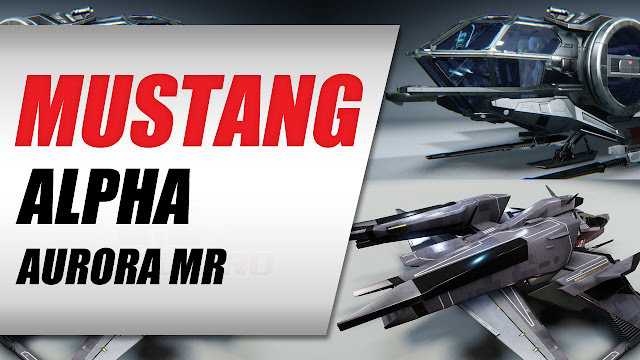 Star Citizen Giveaway • Mustang Alpha or Aurora MR Starter Pack - KABALYERO - PLAY, BLOG & EARN! A Star Citizen Giveaway where you can get a chance to win a Mustang Alpha Starter Pack or an Aurora MR Starter Pack. Simply go to the Star Citizen #Giveaway page and complete all the tasks listed on the Star Citizen Giveaway page. I completed 3 tasks and got a total of 75 entries. With so many entries in the Star Citizen Giveaway, winning is not guaranteed but, at least, I'll have 75 chances.